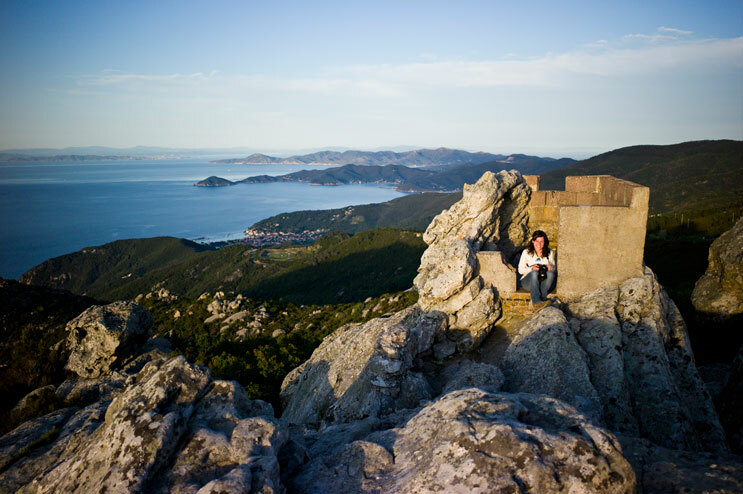 We recently came back from a two-week trip with Flo and Corinna to the island of Elba in Tuscany, Italy. Even though it wasn’t the expected fry-in-the-sun-at-the-beach vacation because of the chilly spring-time weather, it was a great trip. 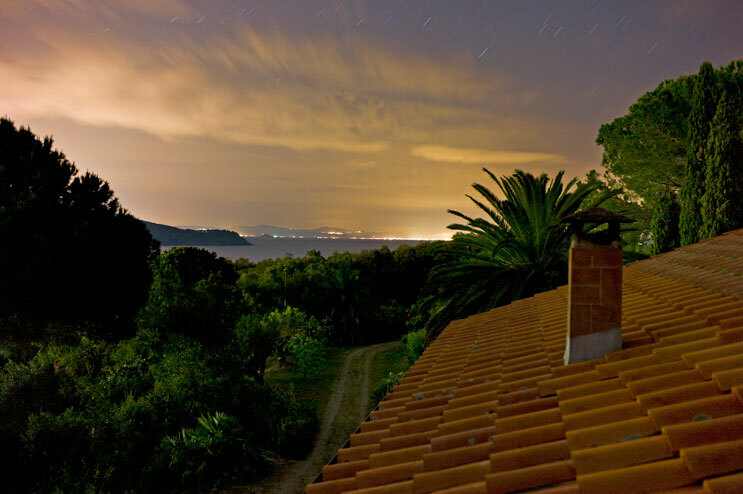 May is wild flower season in Tuscany and the entire island was exploding with colors. We went on several hikes and saw places that I have never been to in the thirty years that I’ve visited this island now. Below are a few impressions of the Elban spring. 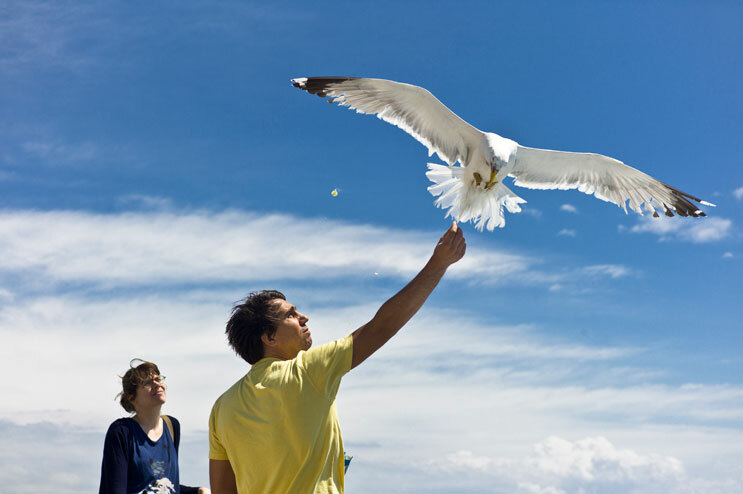 Flo and Corinna feed the sea gulls on the ferry from Piombino to Porto Ferraio, Elba, Sunday, May 13, 2012. 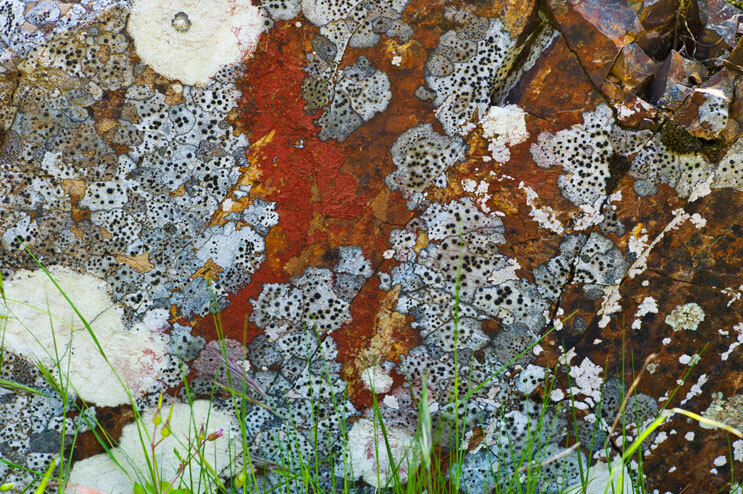 Lichen and two-colored rock work together to create an abstract painting on the Percorso del Monserrato hiking trail in Porto Azzurro, Wednesday, May 16, 2012. Beth celebrates her birthday at L'Aquila (the eagle) just off the pilgrims' church of Madonna del Monte above the village of Marciana, Friday, May 18, 2012. 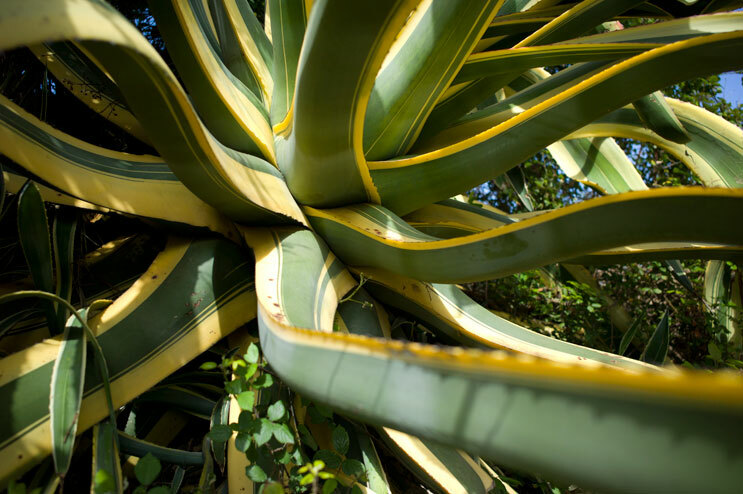 A huge agave spreads its leaves at the Percorso del Monserrato hiking trail. 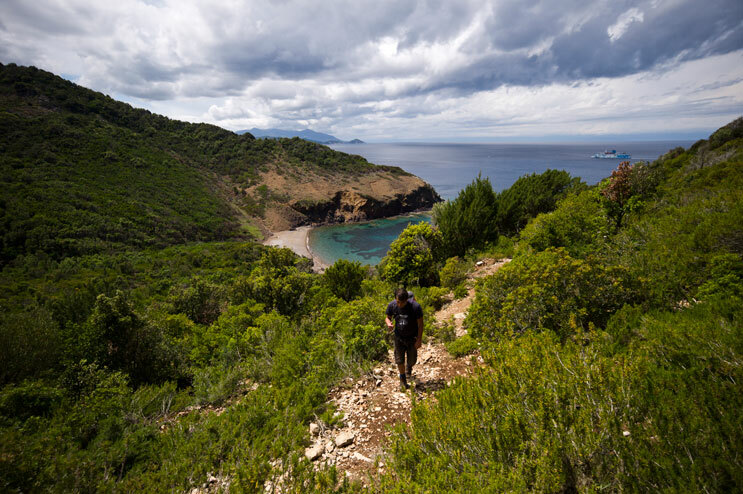 Flo hikes up the Percorso Pietre Rosse trail from Cala Del' Inferno beach in Rio nell'Elba. 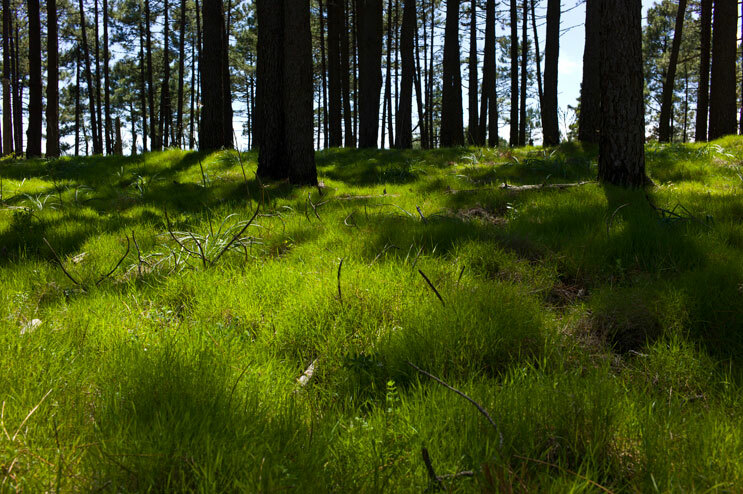 Pine trees cast their shadows on the grass underneath at Mount Calamita, Capoliveri, Tuesday, May 22, 2012. 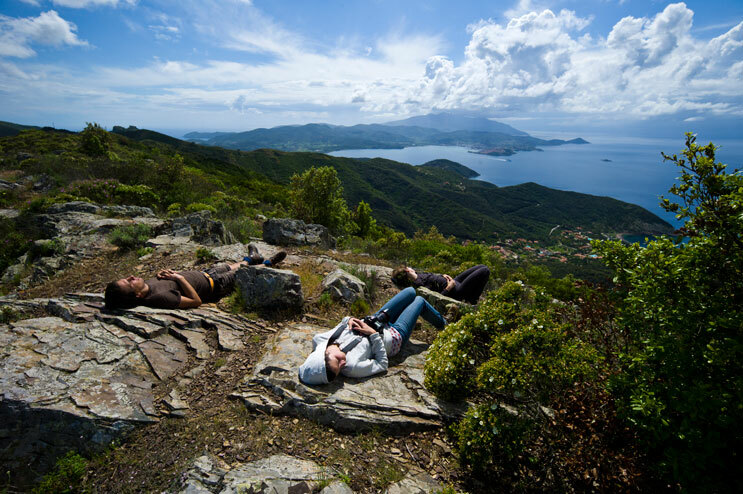 Flo, Beth and Corinna take a break after hiking up the steep and strenuous trail to Monte Strega, Rio nell'Elba, Monday, May 21, 2012. 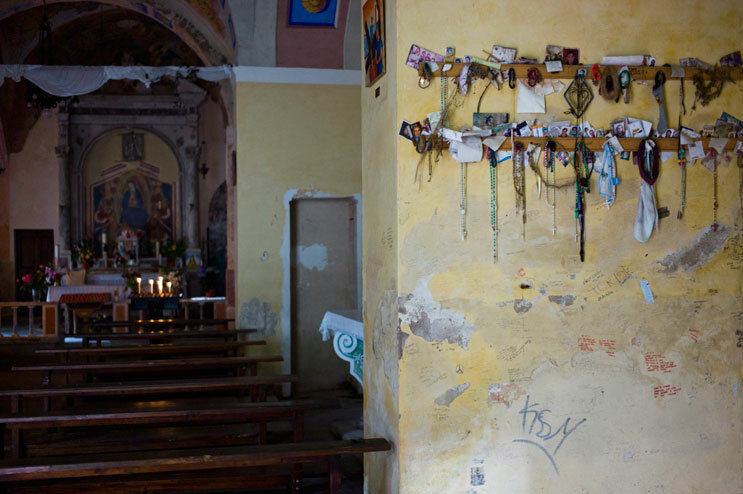 Rosaries, photographs and other offerings are lined up on a wall inside the Madonna del Monte pilgrims' church above the mountain village of Marciana, Friday, May 18, 2012. 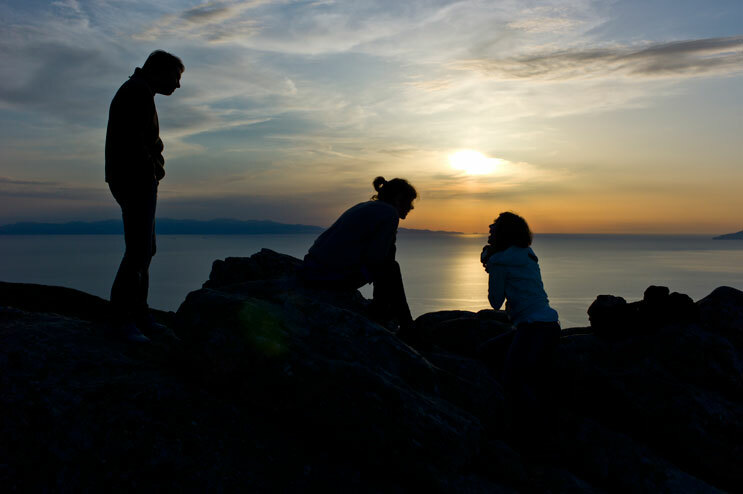 Flo, Corinna and Beth fool around while watching the sunset atop L'Aquila in Marciana, Friday, May 18, 2012.